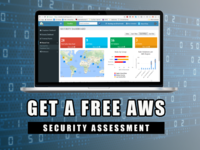 Weather you are a small startup, or large global enterprise, we have a great easy to use solution at the right sensible price to give you complete security and compliance protection. 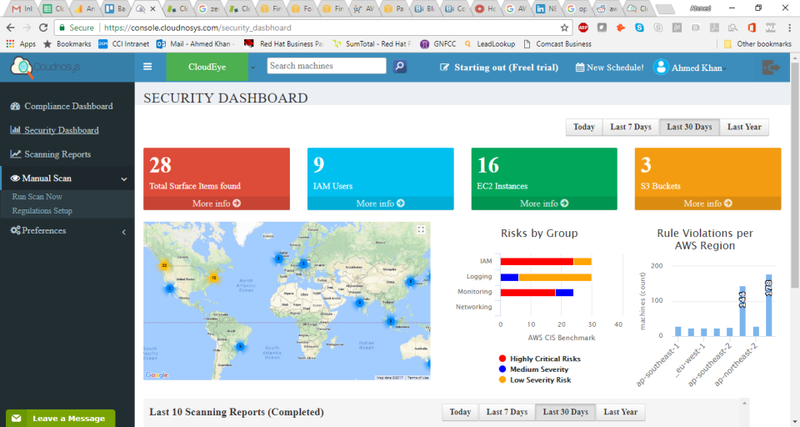 Cloudnosys platform delivers security, compliance, cost and DevOps automation. 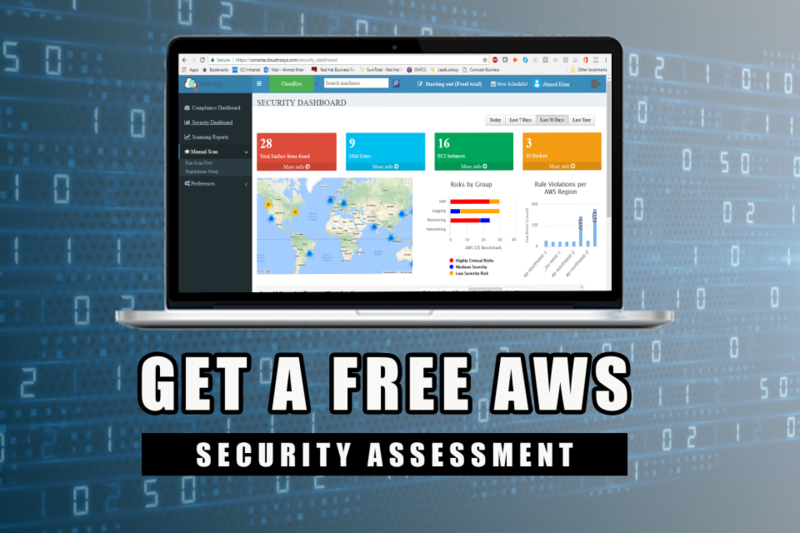 Continually scan entire your AWS services for security and compliance violations for Network Security, IAM Policies, VPC, S3, Cloudtrail etc. 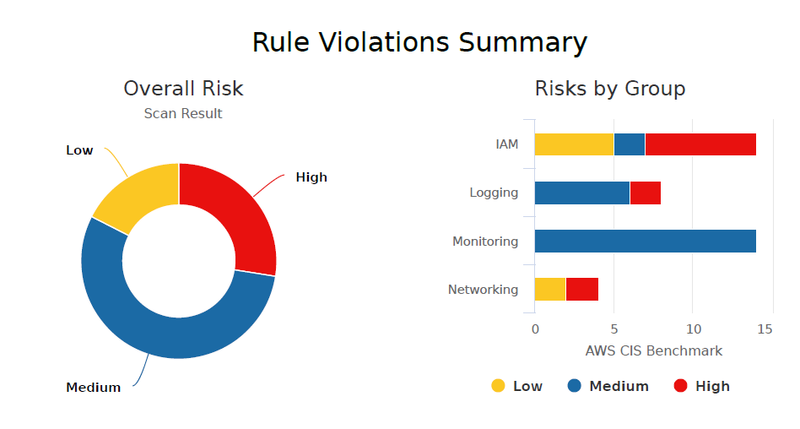 Provides DevOps automation such as on/off/snooze, snapshot management and identifies costs savings by improving asset utilization for Azure and AWS. 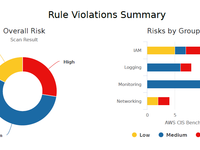 Meet PCI, HIPAA, FISMA, AWS CIS Benchmark compliance quickly. 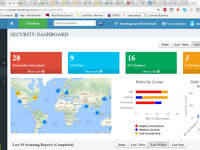 Provides easy guided remediation and audit functions.